Waterfront living at its finest. 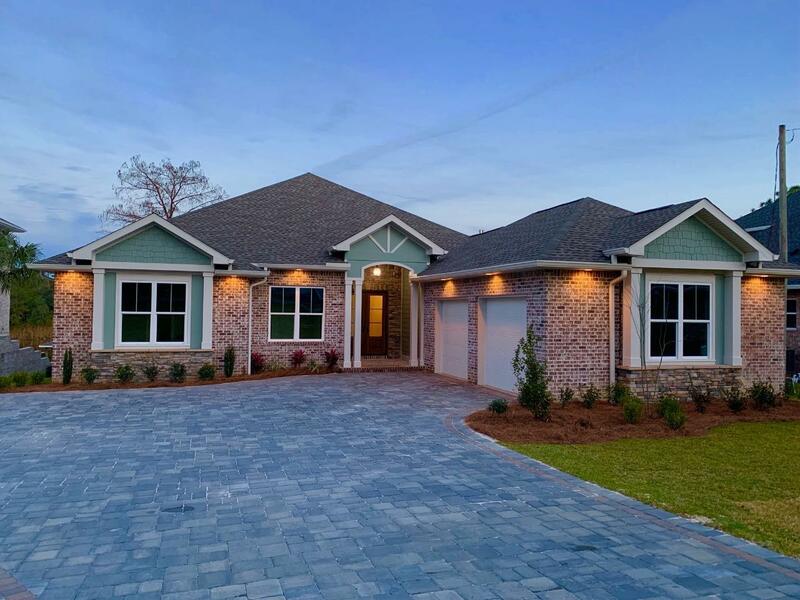 Enjoy this exquisite BRAND-NEW HOME located on Poquito Bayou. 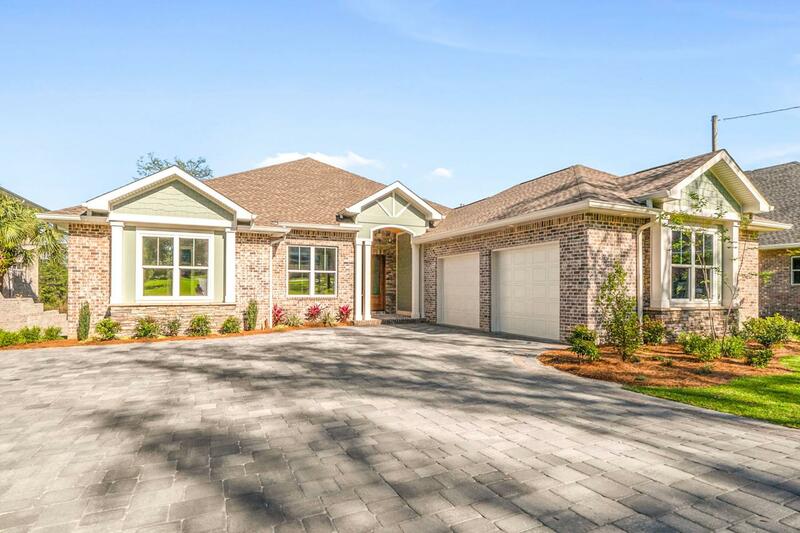 This newly constructed home sits on almost half an acre property on a protected Bayou. The spectacular elevations allowed the award-winning builder to create a basement and safe room in this stunning and unique home. Enjoy the fabulous waterfront views this 5-bedroom 5 bath home has to offer. As you walk into this beautiful home you are greeted with a gorgeous foyer with views immediately of the Bayou. The open living area and beautiful stone gas fireplace will give you and your guest a beautiful spot to entertain and enjoy the unobstructed views of the bayou. The kitchen on main floor has amazing custom cabinetry, quartz countertops, a spacious island and breakfast bar. Master bedrooms both onthe main floor and on the lower floor. The master bedroom on the main floor complete with exquisite views and large master bath leading to laundry area. As you walk downstairs you enter your second spacious living area. This is also complete with full Kitchen, custom cabinets, granite countertops and large breakfast bar. The views of the Bayou from the pool and spa are simply breathtaking. Property is conducive for two families or just to have a great space for family and friends. Behind the kitchen area is additional semi-finished area. This space would allow your buyers to add some personal touches to an exceptional property. New construction offers your buyers the most stringent of building codes, accompanied with the elevation, safe room and basement will give your buyers peace of mind for many years to come. There is also a HURRICANE SAFE ROOM located in basement. Elevator can be installed, but not including in listing price. Make this beautiful home yours today.